Pisac is one of the most beautiful villages of the Sacred Valley of the Incas, it is in the eastern end of the valley, before it was a mandatory stop on the way to Machu Picchu, today is a destination in itself; Thousands of people come to the town of Pisac, but not only for its incredible Inca ruins, or its famous handicraft market in the whole world, but it is the spiritual center of the Sacred Valley of the Incas and a place where you can meet and learn Which was the natural medicine of the Incas. But every street in Pisac tells a story of its incredible Inca – colonial legacy, and of people all over the world who decided to spend some time, or all of their lives, in this picturesque town. If you are planning a trip to Pisac here you will find something to keep in mind. How to get to Pisac? One of the best ways to get to Pisac is in a tour organized by the Sacred Valley of the Incas; But if you want more time in Pisac, maybe stay for a few days, you should know how to get to Pisac on your own. Buses and minivans go from Cusco to Pisac throughout the day; These leave the Puputi Street to 15 minutes of the place of arms of the Cusco. It will take about 45 minutes to reach Pisac and the tickets will cost S/. 7 (US $ 2). In Pisac you will find buses to other places of the Sacred Valley of the Incas. You can walk uphill for a few minutes and you will find the main square of the village and in it an incredible artisan market, and although you can visit it every day, the best day to visit the artisan market of Pisac is on Sunday. A taxi from the city of Cusco to Pisac can cost between S/.50 and 80 soles (US $ 15 and 25 US $). Although to save some money if you take a shared (collective) taxi, it could cost around S / 10 (US $ 3) per person; You can find these cars near the bus terminal, on Puputi Street. What to do in Pisac? Pisac is world renowned for its incredible Incan constructions, comparable to those found in Ollantaytambo and Machu Picchu; But they are not only their ruins, Pisac has many things to do. The view from the cliff where the ruins of Pisac are, was from where the commanders of the empire watched the entrance to the Sacred Valley of the Incas, and from where you will be able to obtain the best views of the place. 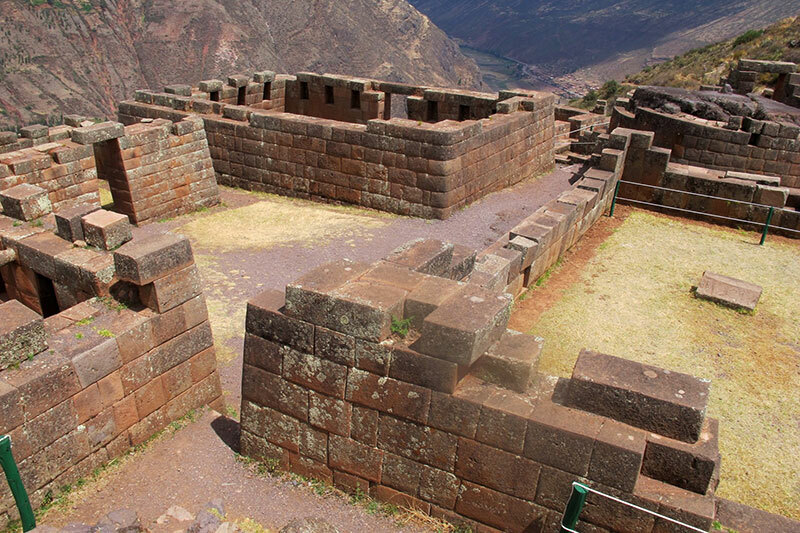 However, you will not be able to enter the ruins of Pisac without the Tourist Ticket of Cusco. The Tourist Ticket of Cusco (tourist pass) is essential to visit some places of the Sacred Valley, in particular for the ruins of Pisac and Ollantaytambo and the town of Chinchero. You can buy the ticket in any of those places, if you did not buy it in Cusco before traveling to the valley. You can buy the partial tourist ticket, if you only want to visit the sites of the sacred valley; Of course, if you are not planning to make use of the complete ticket that includes the main attractions of the city of Cusco. You would like more information about the purchase of the Cusco Tourist Ticket, enter here. You can get information about Pisac and the rest of the Sacred Valley in tourist offices, in Calle Mantas 117-A, one block from Cusco’s Plaza de Armas (tel 084 / 263-176). You can ask about alternative tours in the Sacred Valley of the Incas, hiking, mountaineering, rafting and paragliding, on current conditions and transportation alternatives. After them we are your best source of information, ask info@boletomachupicchu.com, we can help you organize your entire travel itinerary through the Sacred Valley and Machu Picchu. 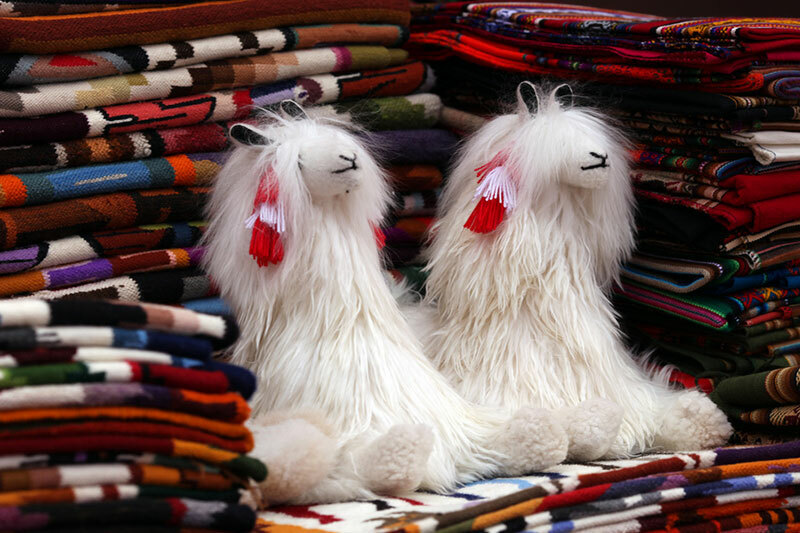 You will find an automatic teller machine (ATM) in the Plaza de Armas de Pisac; We recommend changing your money to soles, especially if you plan to visit the Pisac Craft Market. You can buy a tourist pass in the place if you just want to see the town of Pisac; However, can not wait to arrive in Cusco to buy the tickets Machu Picchu, these must be booked well in advance. Note. This information is accurate at time of publication but may change without notice, so if you are traveling on your own, be sure to confirm details and price directly with the companies you hire.